It is an exciting time of the year... lots of parties, family and cheer! 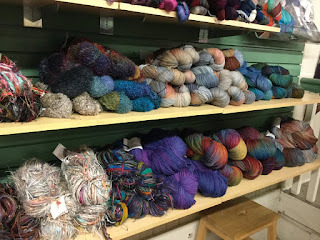 We have many new and favorite items available to help you with last minute gift ideas or simply just taking a break and touching our beautiful yarns! 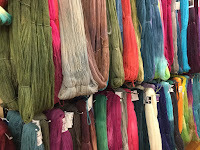 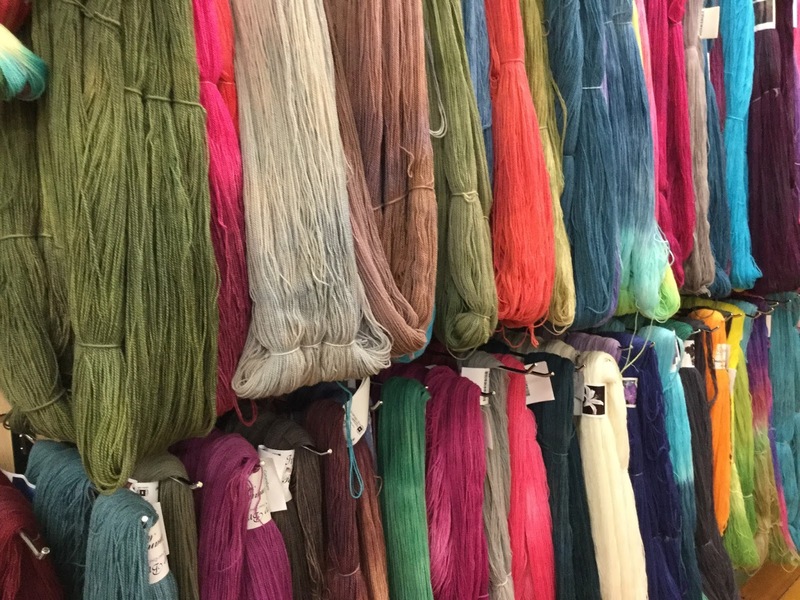 We have lots and lots of new colors of our Ivy Brambles and Bewitching Fibers hand-dyed yarns and ranging from lace to super bulky yarns and multiple types of merinos, silks, teeswaters and more in hand-dyed and solid combed top and rovings. 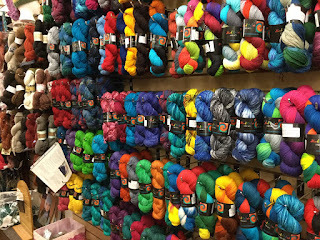 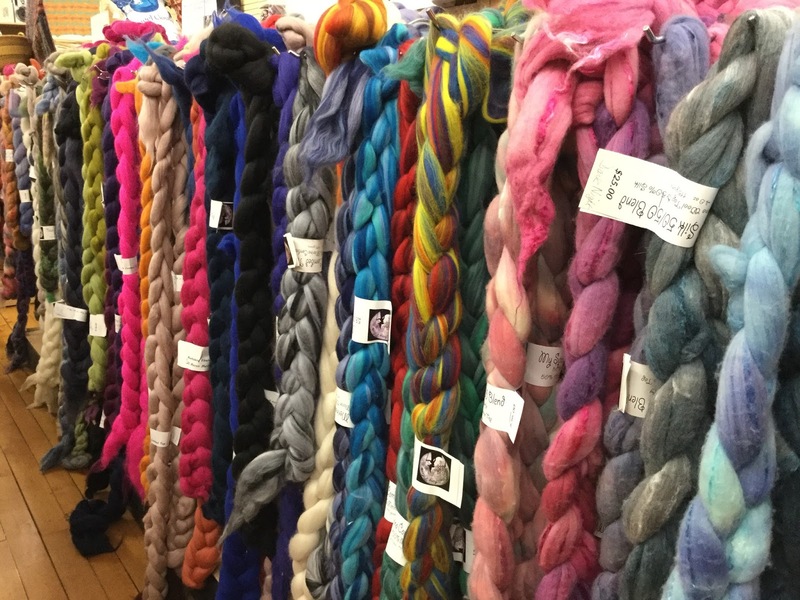 Mad Color Fiber Arts is fully stocked for your shopping pleasure. 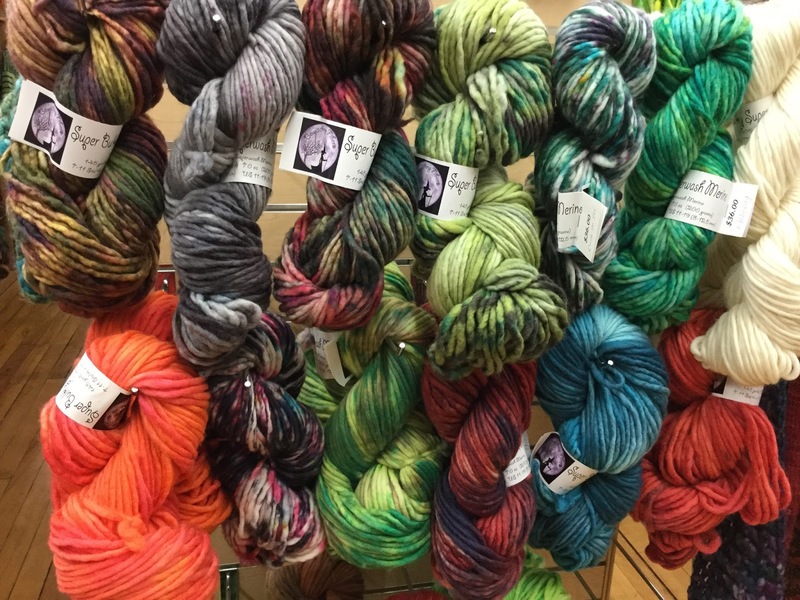 Mad Color brings us a variety of yarns in a variety of weights that are simply beautiful to work with! 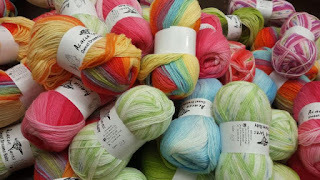 Be sure to check out Mad Colors gorgeous yarns when in the shop! 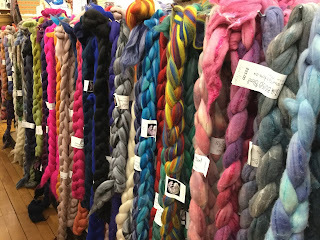 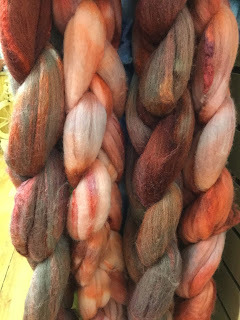 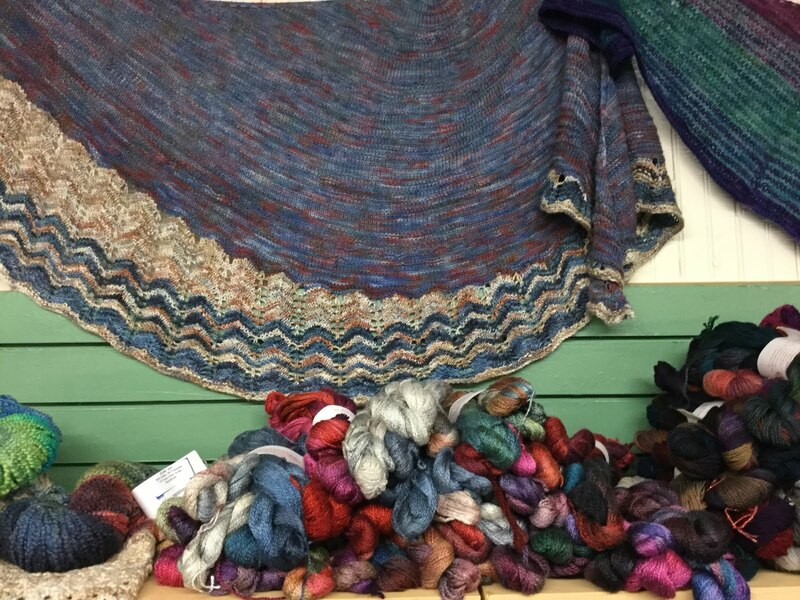 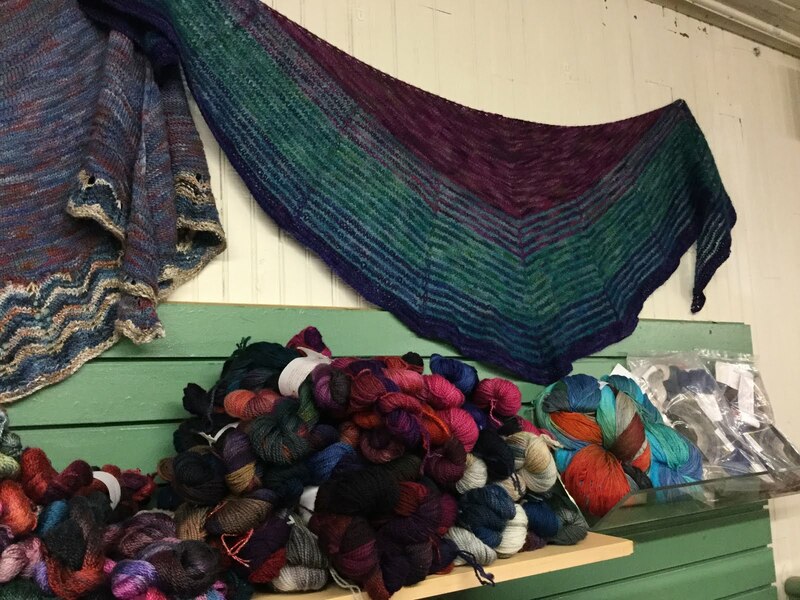 And, just to keep things really interesting, Ellyn Copper Yarn Sonnets brought her trunk show in today... Another amazing hand-dyer who tempts us with her beautiful colors and yarns. 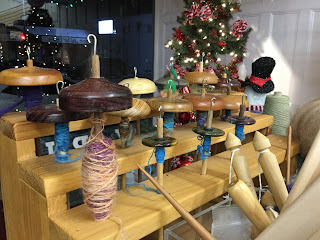 And, remember we have lots of gift certificates available in any amount that will bring joy to you and the crafter in your life. 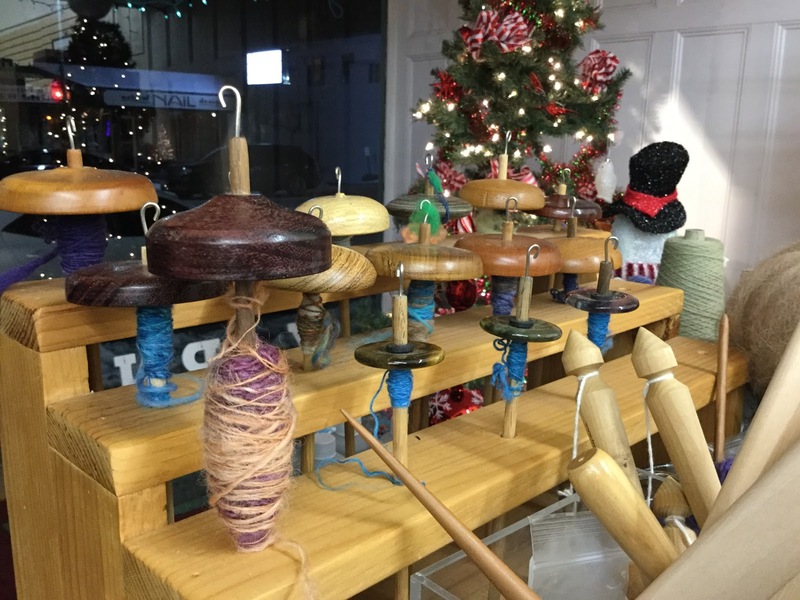 We look forward to seeing you and Happy Holidays to all!